Join us at the New Orleans Jazz Museum on Friday, October 12 at 2:00pm for a special concert by Russell Gulley. Tickets are $8.00, available at the door (cash only) or online, and include admission to the Jazz Museum exhibits throughout the building. 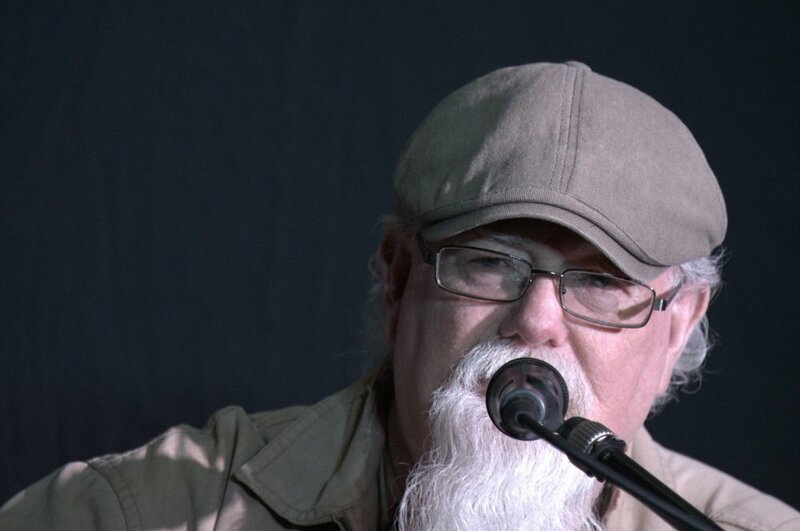 In 2004, Muscle Shoals music veteran, Russell Gulley re-vitalized his recording career after over two decades of silence. His last commercial recording had been released in 1980 with the MSS/Capitol recording act,Jackson Highway, a southern rock group nurtured by Jimmy Johnson and David Hood of the Muscle Shoals Sound Recording Studios, the home of the Swampers, the group immortalized by Lynyrd Skynyrd in the southern classic, "Sweet Home Alabama". Russell’s return to recording focused on the roots of the music that first influenced him, a mix of Americana that blends blues, soul, gospel, country, and rock and roll.